Version 2013 - If you purchased RDSMAX in 2013 or earlier first install RDSMAX4000 program and than download this exe and run it. It includes some updates that are necessary for new version (baud speed and write command). This lets you use the USB communications. The manual is here, have fun! pretty nifty feature, one of my favorites. PS: LCD module is now supported, in my opinion it is really worth a few extra euros. parameters and current PS/RT as they are being sent out. Use winrar to unpack into a directory of your preference. 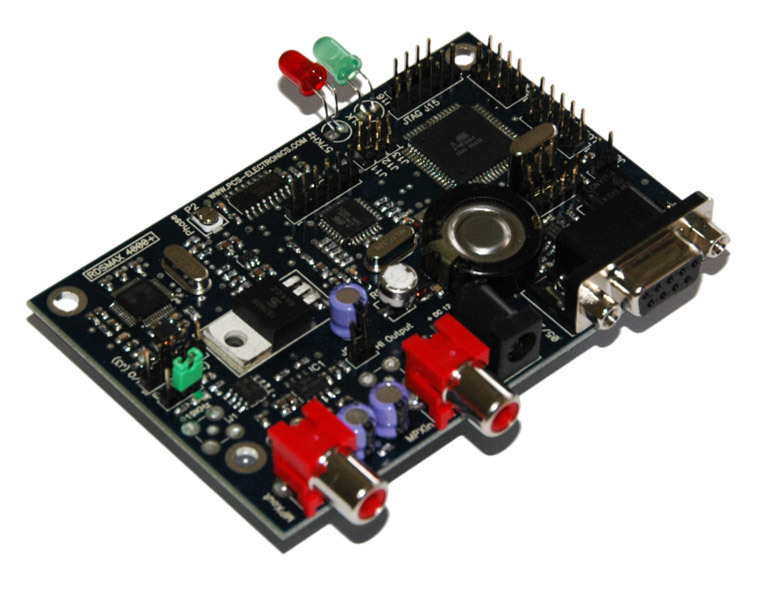 Manual has been updated to include IO board with USB, LCD display and more protocol description. Have fun! the baud speed selection table had a problem. Basically, the jumpers position was wrong for given speed. Should work fine now, sorry about the mixup. The RDSMAX 4000+ windows program has been updated to fix Auto Update RT bug. It should now update RT and PS according to settings without any bugs. Please report if you still see the problem or have any other comments. The RDSMAX 4000+ windows program has been updated to fix reported error. When no song name txt file existed, program reported error and closed. Now program reports the problem and disables auto update. Manual update, includes entire remote control protocol so you can build your own applications. - RT fix (no more trailing spaces after end of RT text. - Easy PI display, shows complete hex PI code to make it easier to set PI code (a convenience fix). Firmware updated again today, AF fix. Updated software/driver again today. A program was complaining about missing library on some computers, that has been fixed. RDSIO5000, RDSIO7000 and RDSMAX8000 mini plugin cards are set to 9600 baud by default to match our FM exciter baud speed.